-They are so versatile. 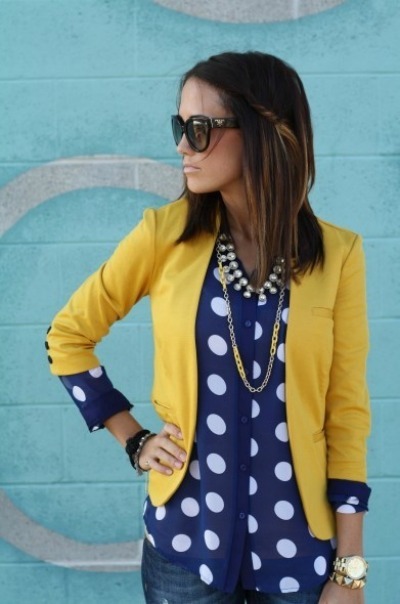 Just like jean pants, they go with practically any color, pattern, texture or fabric. -They are crazy comfortable….because they are denim. Duh. -They are timeless. I mean, hello?! I pray denim never goes out of style. -Dress down with some camo and/or cut off shorts to dress it down. 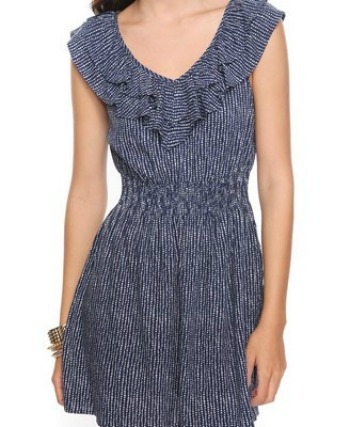 -Add an oversized scarf, statement necklace and brightly colored skinny jeans. 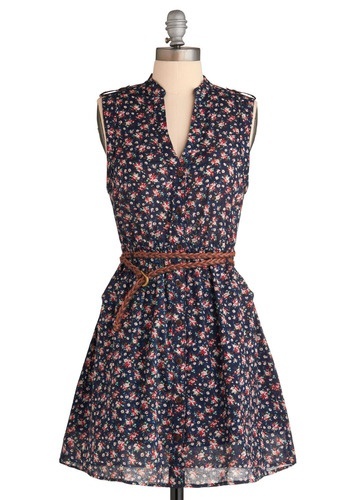 -Wear with oversized sunnies, leggings and an oversized t-shirt for a last minute outfit. 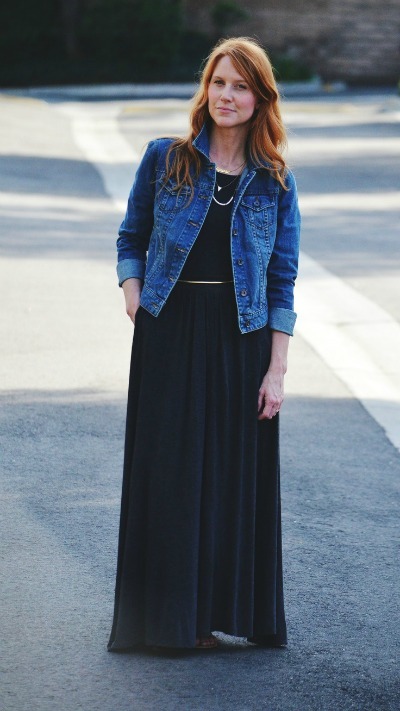 -Dress it up with a belted maxi (perfect date night outfit). 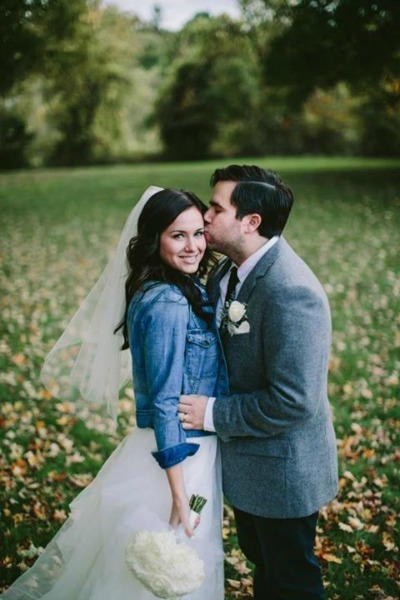 And I want to get married to my husband all over again, so I can wear a jean jacket with my wedding dress. Why didn’t I think of that six years ago?!?? 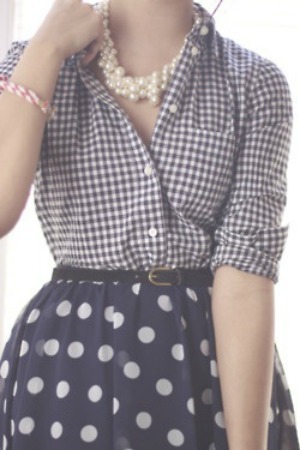 How cute is this?! Posted in Fashion, Fashion Friday, Inspiration, Photography, What I Love and tagged Fashion, Fashion Friday, Inspiration, Personal, San Diego, What I Love. Bookmark the permalink. These are some things that I’ve been loving lately. 1. 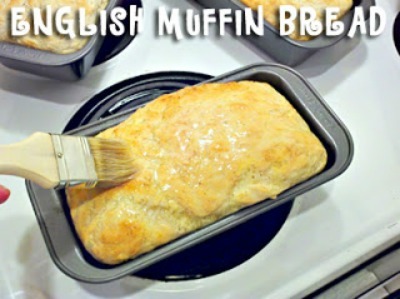 English Muffin Bread-So ridiculously easy to make and really, really yummy. 2. 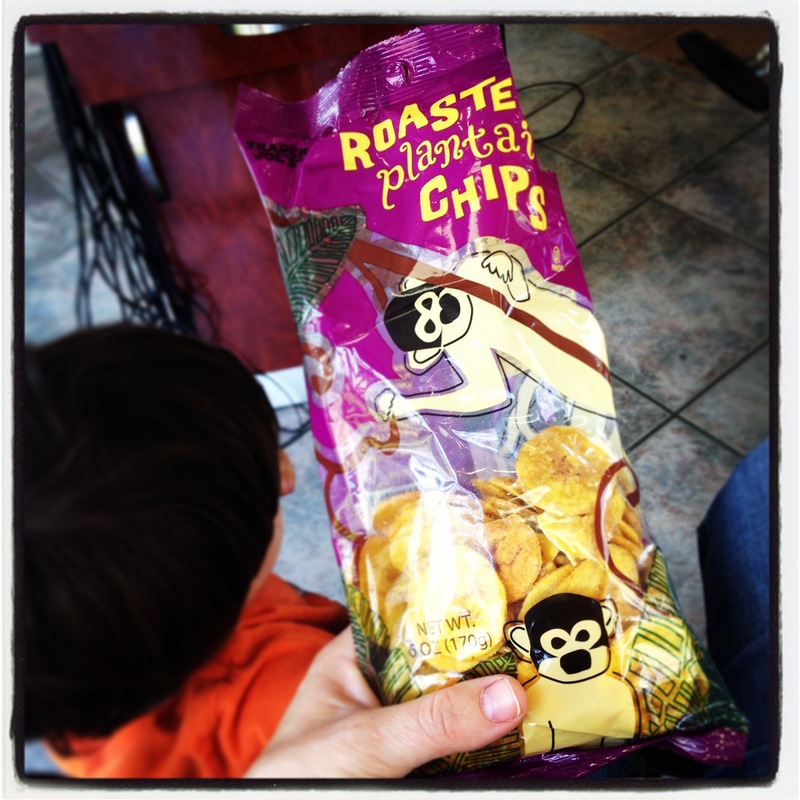 These plantain chips from Trader Joe’s. They were gone in less than ten minutes. 3. This conditioner makes me want to eat my hair. Smells so good. 4. 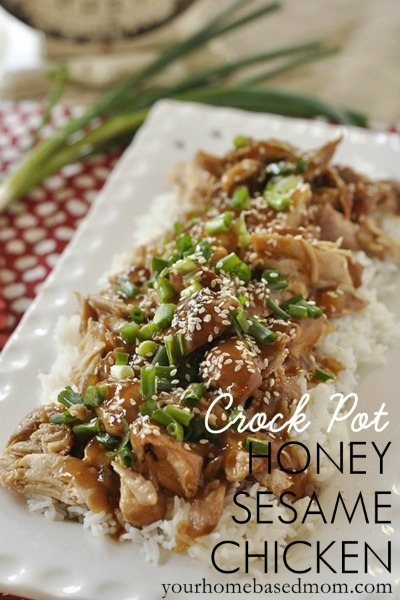 Crock Pot Honey Sesame Chicken-Yumm-o. 5. Jergens Natural Glow Moisturizer-takes my “glow-in-the-dark” legs to a nice natural tan color without streaks. Happy me. So that’s what I’ve been diggin’ lately. How about you? Got any new recipes/awesome products you’ve been using lately? Posted in Beauty, Inspiration, Personal, Random, What I Love and tagged Beauty, Inspiration, Personal, Random, San Diego, What I Love. Bookmark the permalink.